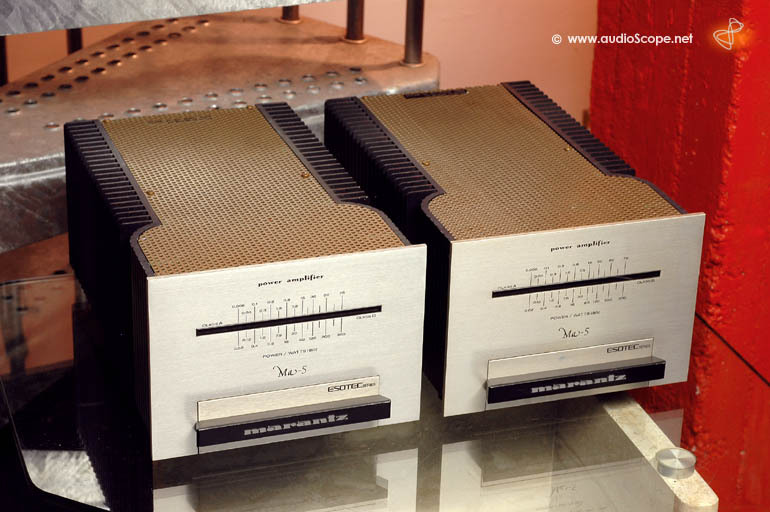 Marantz MA 5 Class A Monos for sale. 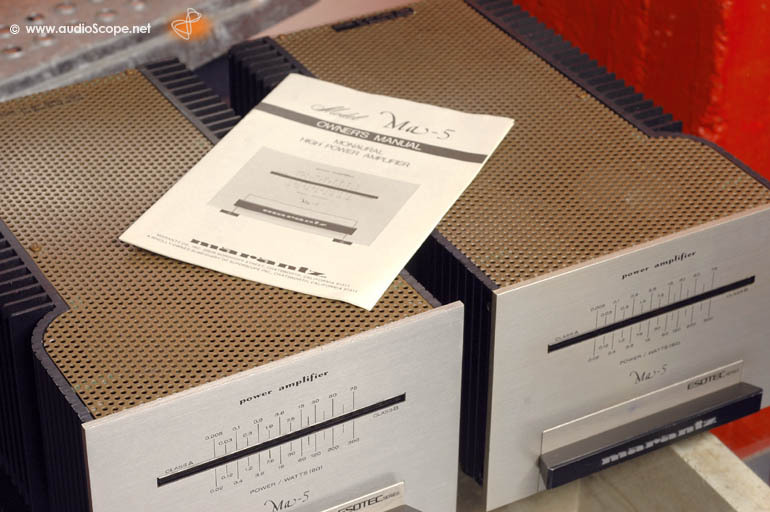 Marantz Esotec Monos with selectable Class A or Class B operation. 30 or 120 watts RMS. The units are in clean condition and show some light wear on one front cover. See picture. All in all, very good condition. They will be delivered with a copy of the owners manual. 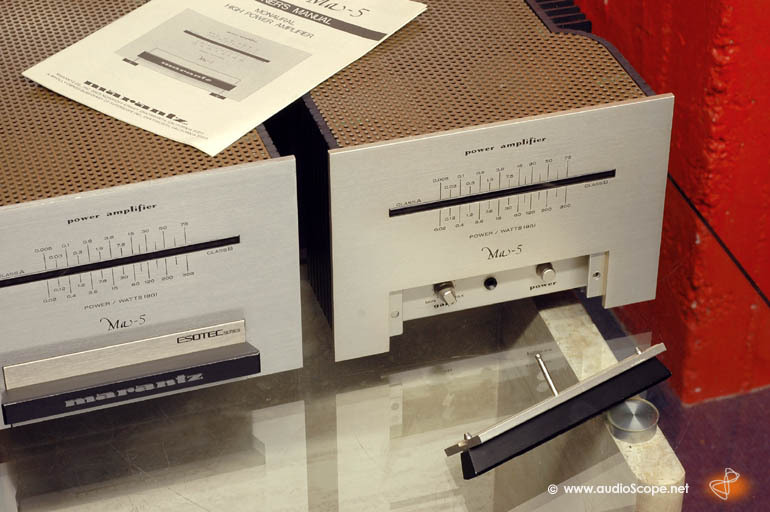 The matching pre amp Marantz SC-8 is also available.